This elaborately decorated and gilded cartonnage mask belonged to a woman. It features scenes on the front Osiris seated and on the back the goddess Maat holding feathers referring to the final judgement. 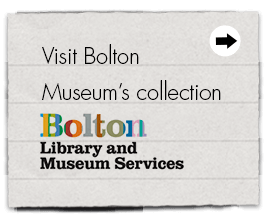 Bolton is known for its internationally significant ancient Egyptian textile collection. 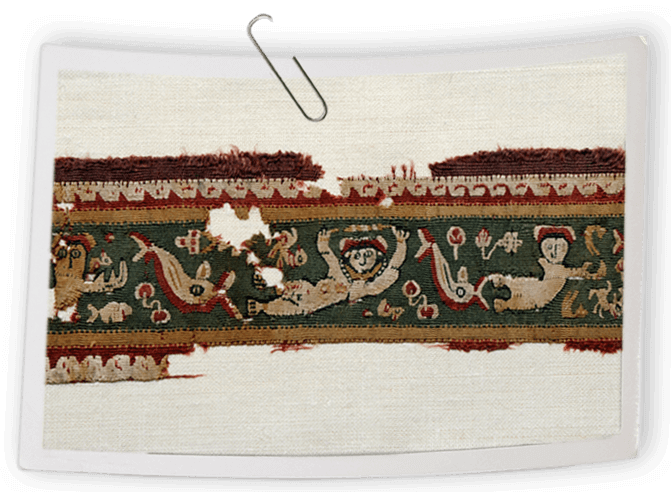 This fragment shows a water scene with swimmers and dolphins among aquatic plants. It originally formed a decorative band on an ancient Egyptian tunic of the Roman period. 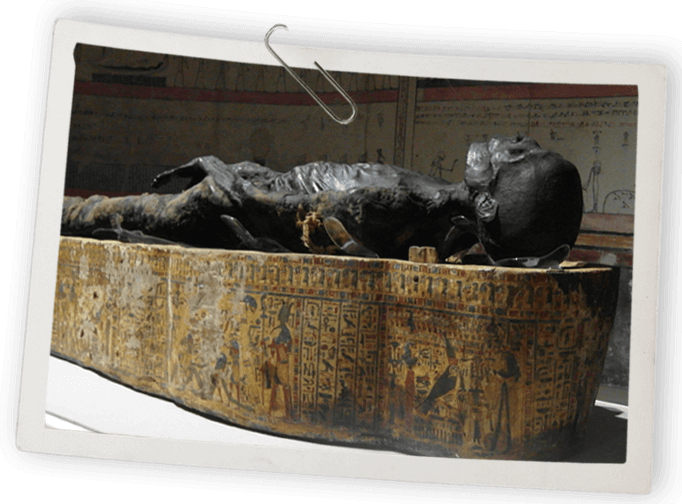 Researchers who have studied this exceptionally preserved and mummified man have suggested that he may be a close relative of the ancient Egyptian pharaoh, Ramesses II. 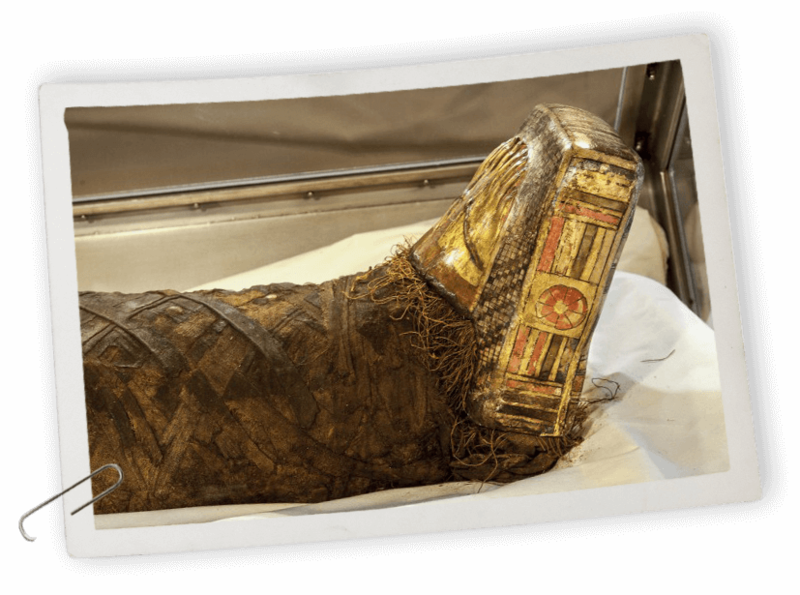 This study indicates the man was in his mid to late 20's when he died and that he underwent an elaborate mummification process. 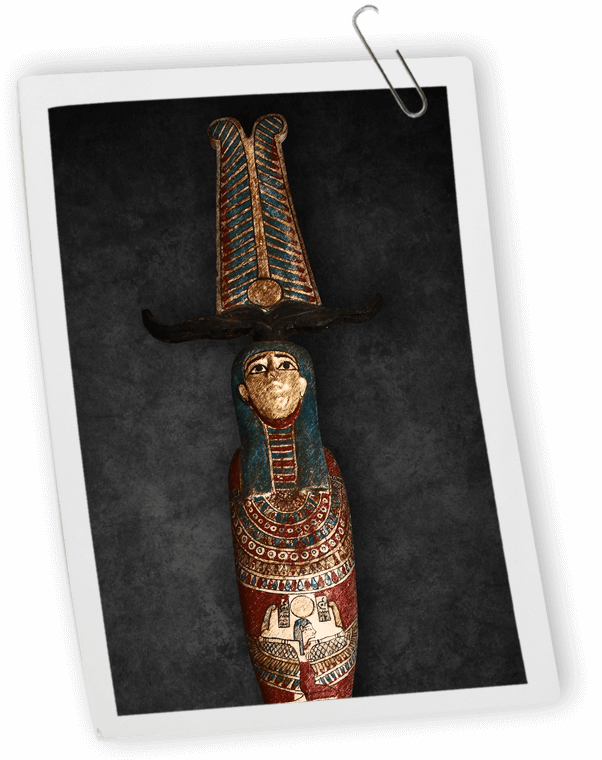 He rests in a coffin of a later period that was decorated for a woman who was a Chantress of Amun named Tayuhenet. 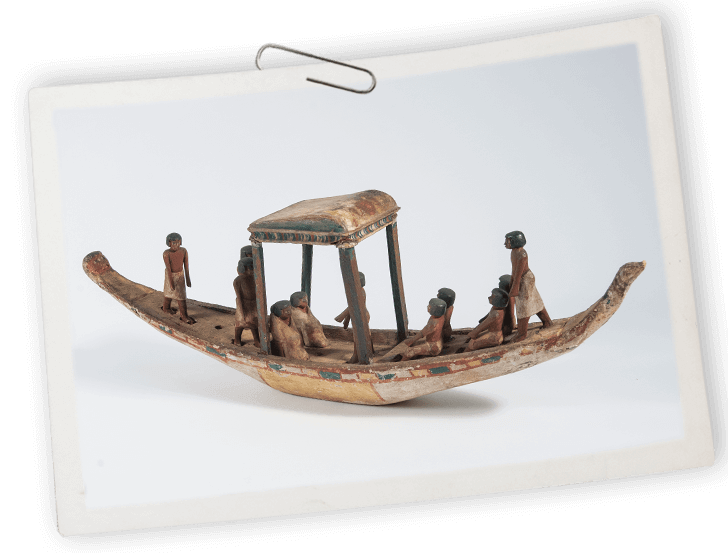 This model boat would have been placed inside a tomb to represent the journey of the dead. This particular boat was acquired shortly after Lady O'Hagan's time. Ptah Sokar Osiris is a figure combining Gods of the same name. Unfortuntely the Horus falcon, which would have sat on the base, is missing. Common designs on this type of painted pottery included a boat propelled by oars. This box would have contained shabtis; small statues representing a person who would perform tasks for the deceased in the afterlife. 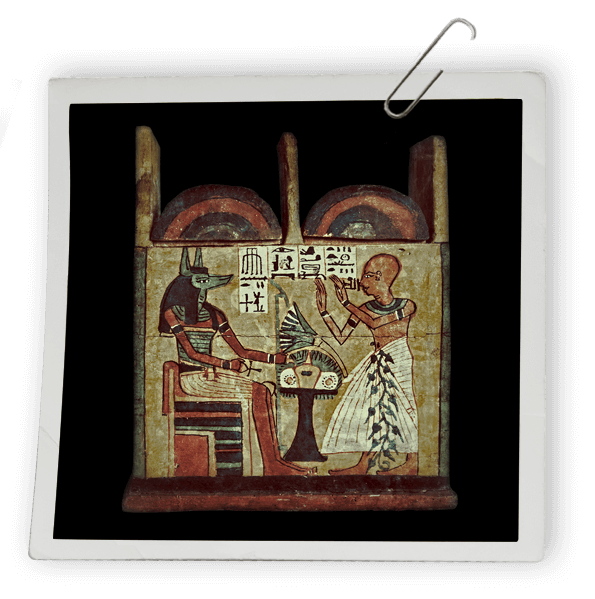 The brightly decorated scenes show the deceased owner of the box worshipping the god Osiris and a jackal headed god on the front and back, whilst the sides show figures of the Four Sons of Horus. 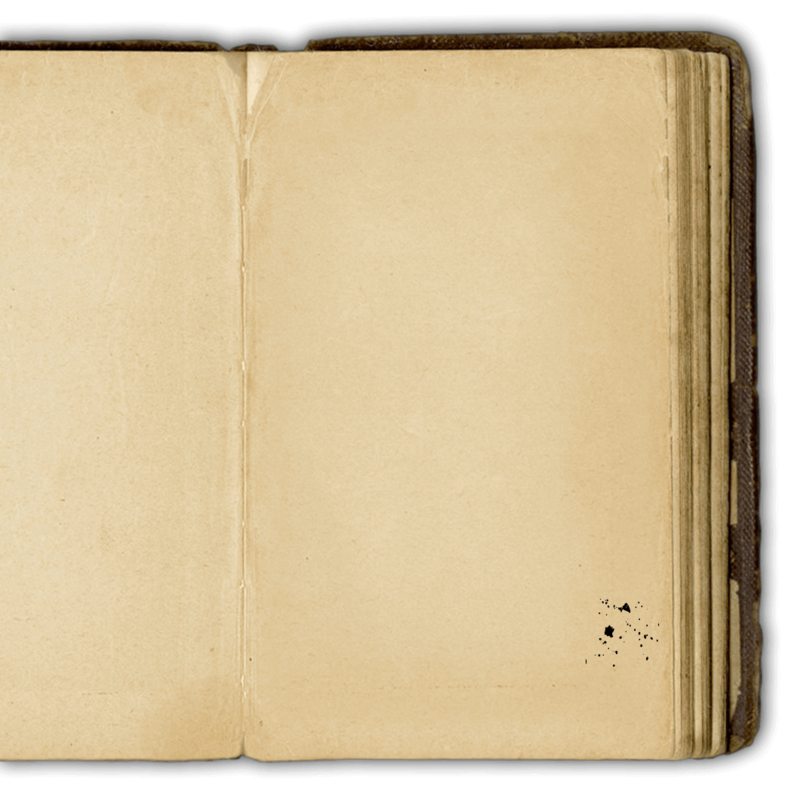 Marianne Brocklehurst left no information on how it came into her possession. From its general appearance it is possibly from Deir el-Medina on the West Bank at Thebes. It has however some unusual features and has started a debate about whether it is actually from the 19th Dynasty, or is a 19th century fake. The case originally contained the mummy of a 12 year old girl Shebmut. 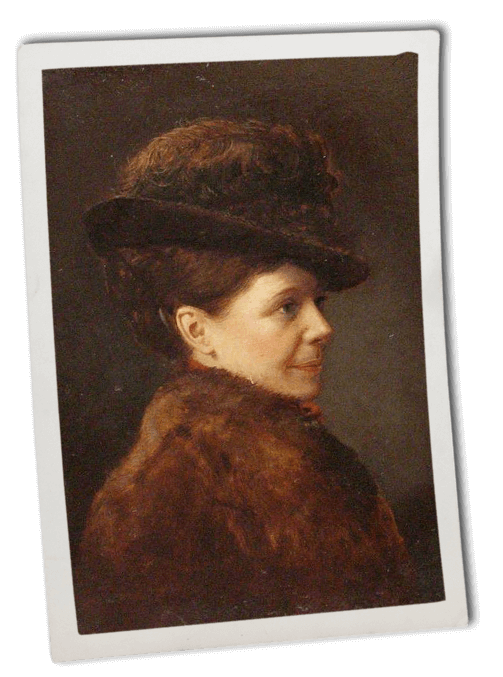 Marianne Brocklehurst bought it at Thebes in 1874. 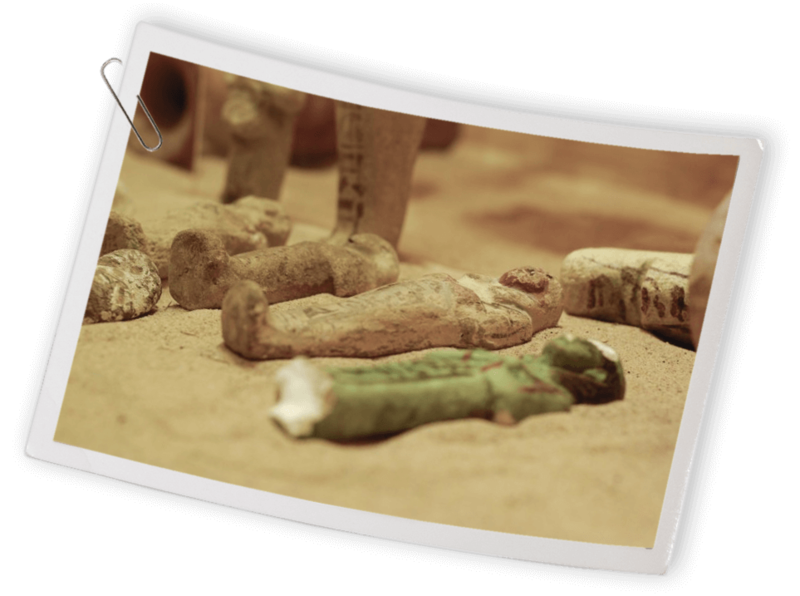 She opened the case in her bedroom, and worried that someone would discover the distinctive mummy smell, her party decided to dispose of the contents. A few days later they buried the body on the banks of the Nile. The case was a star item in Marianne's collection and was displayed in the first exhibition held at West Park Museum in 1898. A wooden representation of Ptah-Sokar-Osiris which combines three gods connected to the afterlife and rebirth in one figure. It is covered with painted plaster. He is in the shape of a mummy and wears a disc, horns and feathers on his head. The figure is mounted on a pedestal which is hollow, probably indicating that it originally held a papyrus. 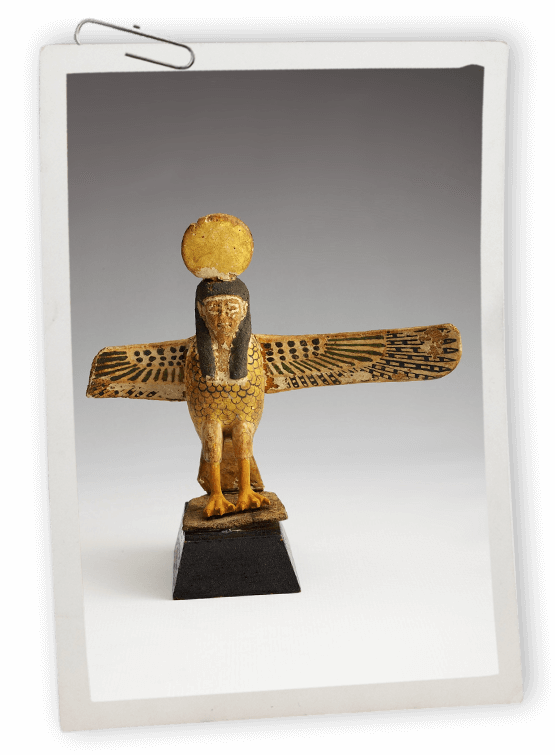 This wooden Ba-bird is from Thebes (modern day Luxor) and dates from the Third Intermediate Period (25th Dynasty), c700BC. 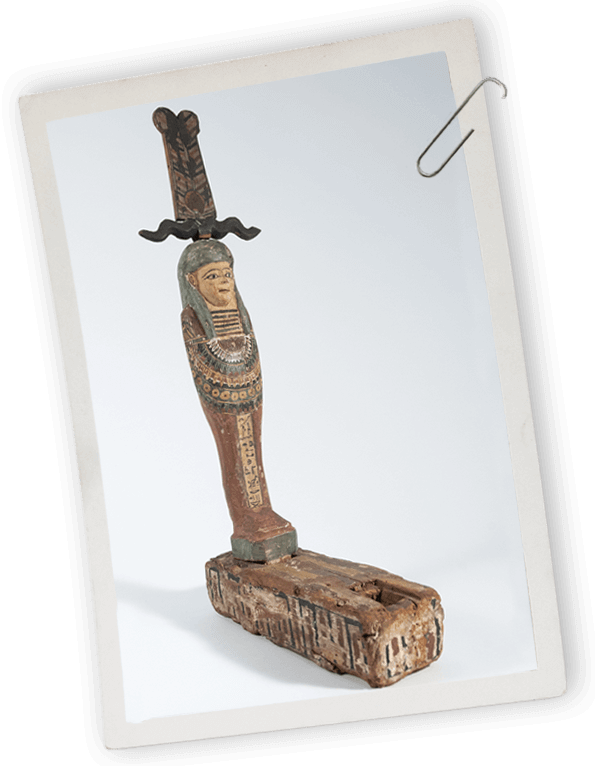 This small wooden statue would have been placed inside an Egyptian tomb. 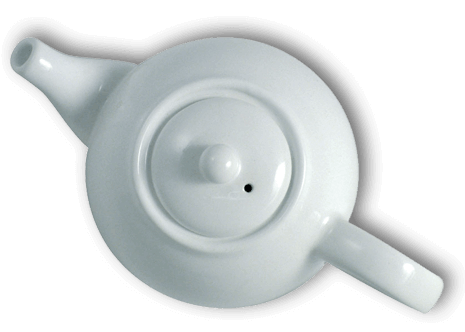 The Ba-bird represents a part of a person's soul, known as the Ba. The Ancient Egyptians believed that this private part of a person would take the form of a bird and fly out of the tomb at night before returning to the body in the morning. 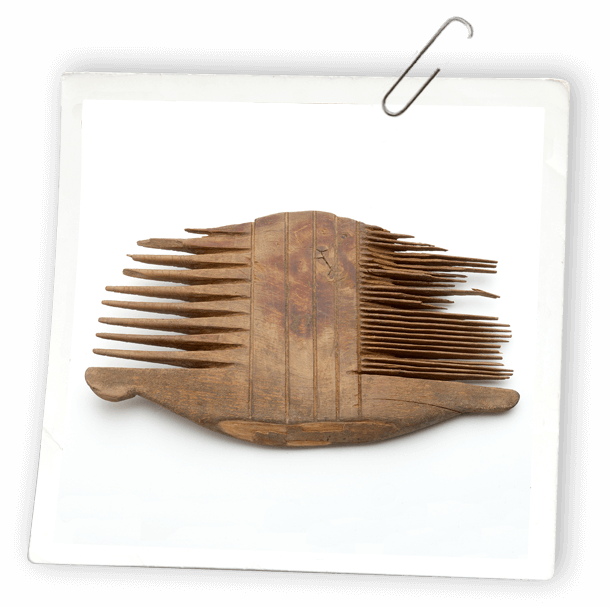 Dating from the Roman Period, around 30 BC to AD 395, this comb is believed to have been a gift to Mrs Goodison by Amelia Edwards. 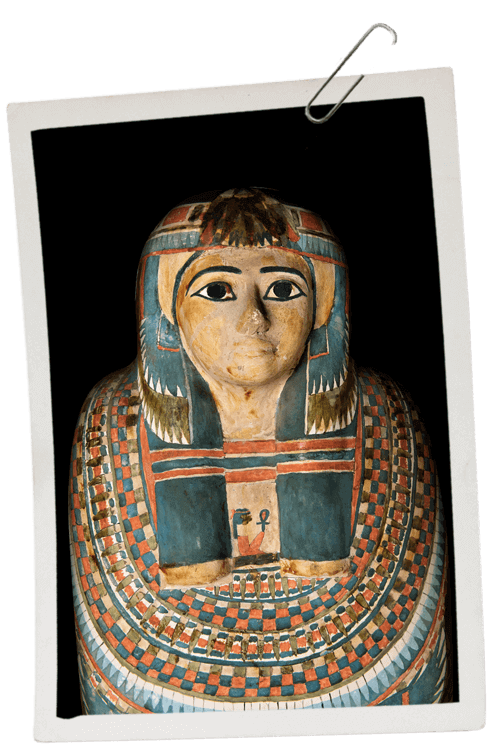 The Egyptology collection on display at The Atkinson contains many items relating to Egyptian health and beauty. 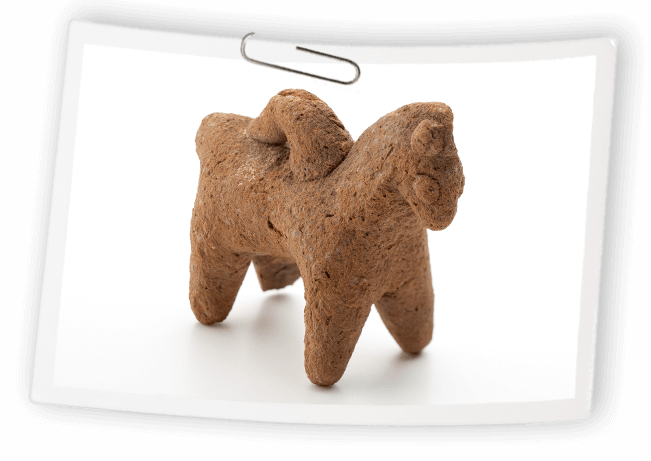 This is a pottery model of a horse from the Third Intermediate Period onwards (22nd Dynasty onwards), around 945 BC onwards. The horse would have been given to an Egyptian child to play with. Annie Barlow was the daughter of the successful mill company Barlow and Jones in Bolton. Amelia Edwards, founder of the Egypt Exploration Fund (EEF), recruited Annie to work as Honorary Secretary for the Bolton region raising money for scientific excavations in Egypt. 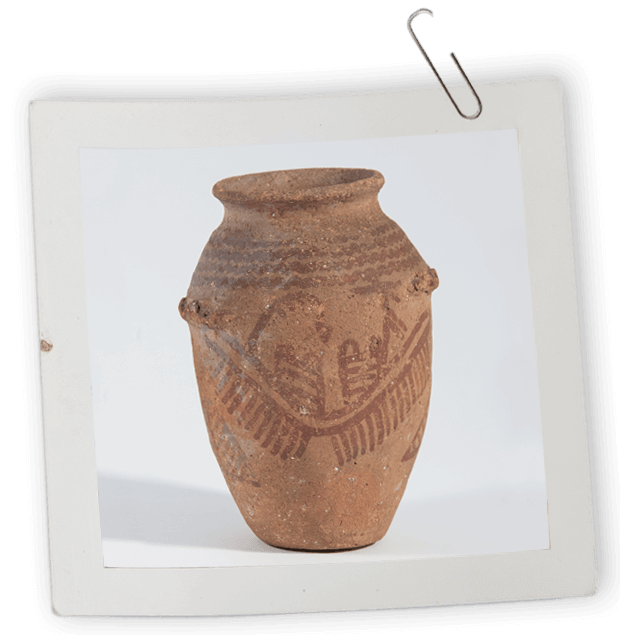 In exchange for funding, regions such as Bolton received a division of artefacts from the excavations. 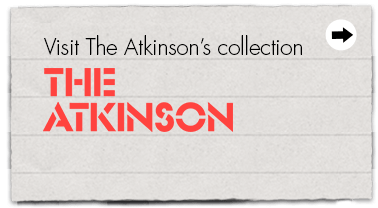 Annie turned the responsibility for selecting objects for the Bolton region to William and Thomas Midgley, the curators of the Chadwick Museum (a Victorian forerunner of the Bolton Museum as we know it today). This father and son curatorial team were early experts in textiles and their selection resulted in Bolton Museum having one of the most significant collections of ancient Egyptian textiles in the world. 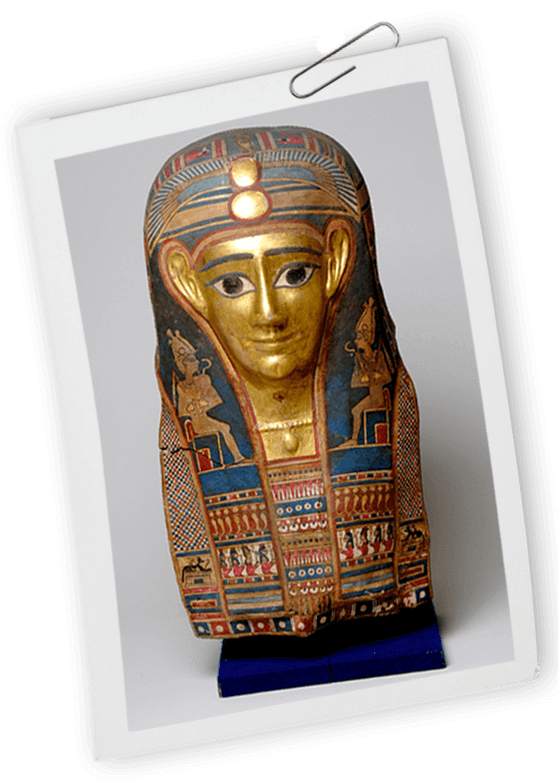 Annie Barlow's work and her partnership with the Midgleys means that Bolton Museum now holds an internationally famous collection of ancient Egyptian artefacts estimated to include a staggering 12,000 items. 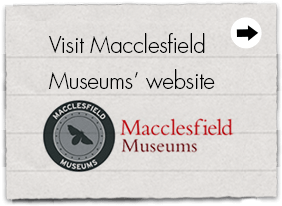 Marianne Brocklehurst was the daughter of John Brocklehurst - a prominent silk manufacturer in Macclesfield. She may not seem like your archetypal 'explorer' but she travelled from Cheshire to Egypt in 1873 with her good friend Mary Booth, her nephew Alfred and liveried footman George Lewis. 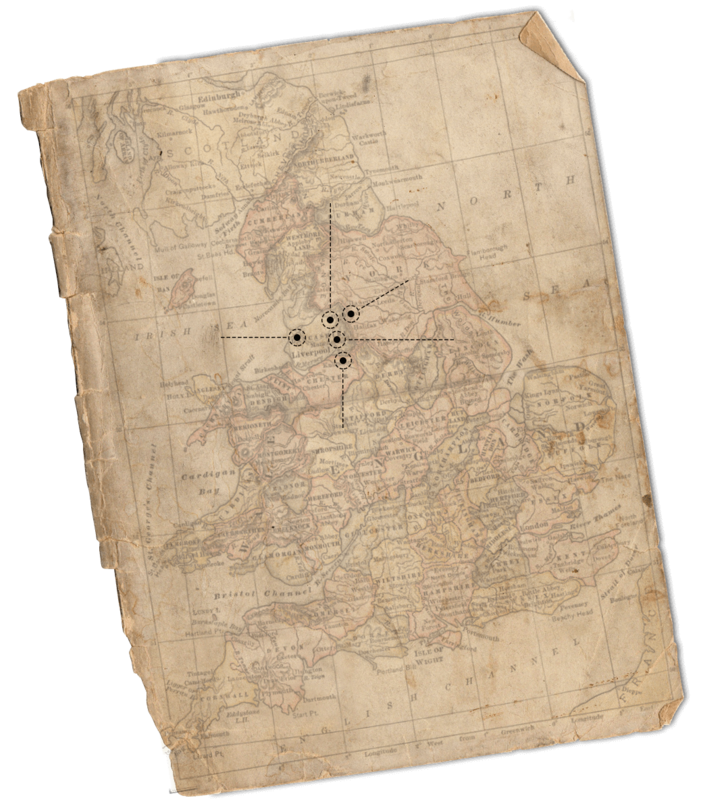 Over five trips (and a full travel diary of sightseeing, smuggling, socialising and crocodile hunting) she collected some 500 Ancient Egyptian objects.Whilst they were travelling, they met writer and explorer Amelia Edwards. 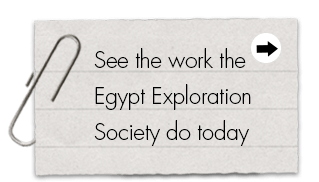 Amelia became influential in British Egyptology by founding the Egyptian Exploration Fund (EEF) in 1882, which gave objects to institutions or collectors who funded their work. Miss Brocklehurst financially supported British expert archaeologist Flinders Petrie and the EEF, so she was given items for her own growing collection. 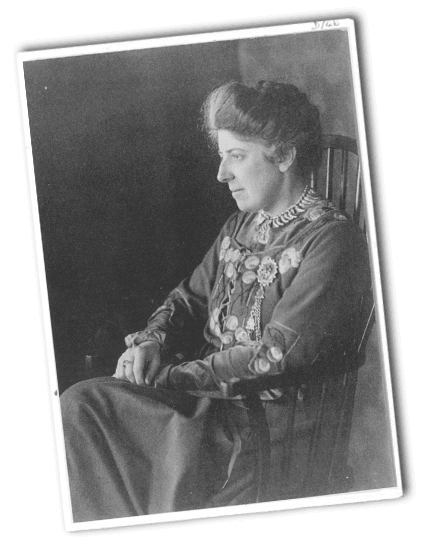 Mary Booth was secretary of the Macclesfield Branch of EEF until her death in 1912. 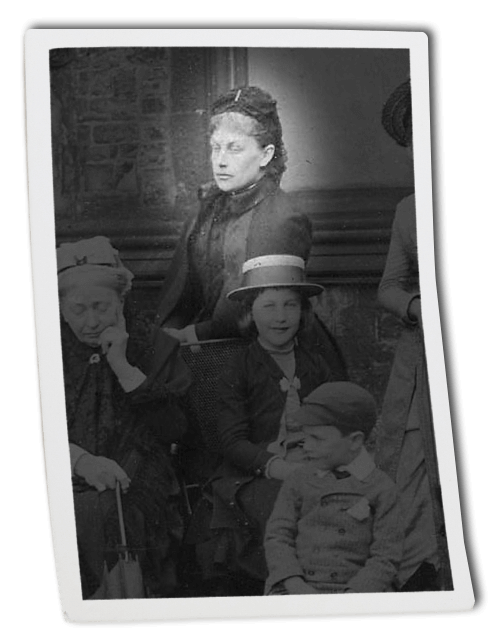 Alice Mary O'Hagan (nee Towneley, 1846-1921) was the last resident to live in Towneley Hall, Burnley. 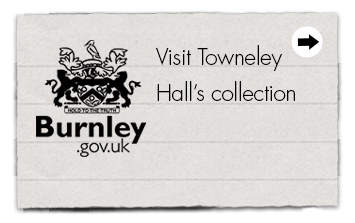 The Towneley family was one of the richest in the town having gained their wealth from land ownership. Alice was a social reformer. She was very interested in the development of education and improving the welfare of women. 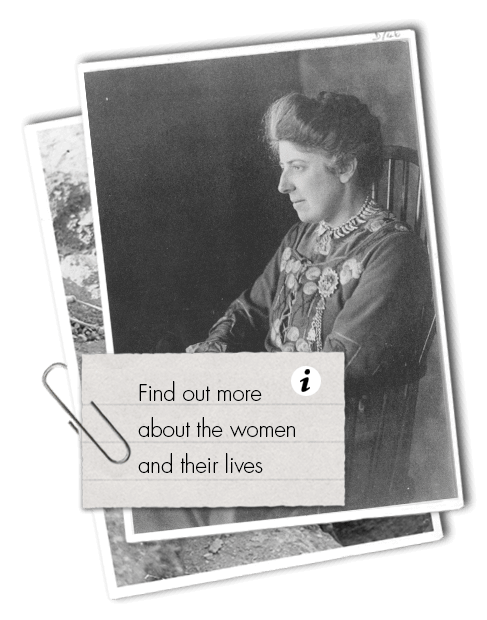 She helped sponsor the excavations of Professor John Garstang, a native of Blackburn. 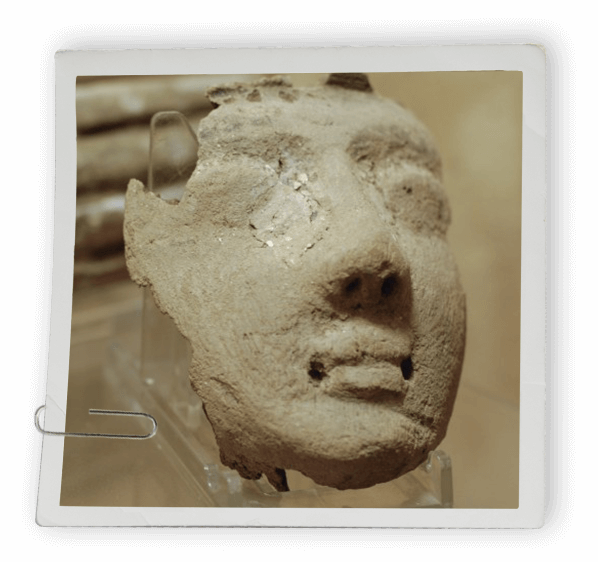 John made several trips to Egypt and sent items back for display at Burnley and Blackburn museums. Alice herself presented items for display, including the mummy, to Burnley when Towneley Hall became the town's museum in 1903. Hilda Petrie was the wife of Flinders Petrie, who was an Egyptologist and pioneering archaeologist. 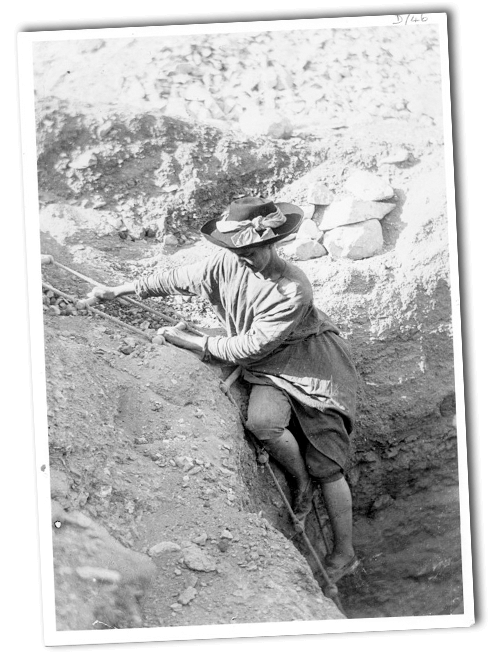 Hilda travelled and worked with Flinders to excavate and record numerous sites in Egypt. As newlyweds, they both skipped their own wedding breakfast to depart for Egypt. When they arrive at the Pyramids at Giza, Mrs Petrie decided that her skirt was too large and heavy, so climbed it in her underwear! 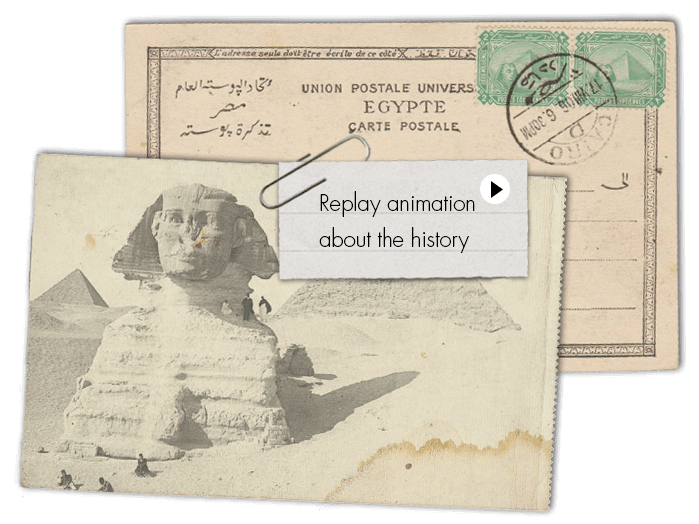 Hilda contributed to many different projects in Egypt, including Saqqara, Abydos and Al-Amarnt - but her major contribution was as a fund-raiser. Responsible for drumming up subscriptions to the British School of Archaeology in Egypt, Hilda made sure that the funding didn't run dry. Flinders would have had to pack up and head home several times if it hadn't been for the publicity and funding generating ability of Hilda. Her legacy lives on in the continued excavations in Egypt at many of these sites, almost a hundred years later.